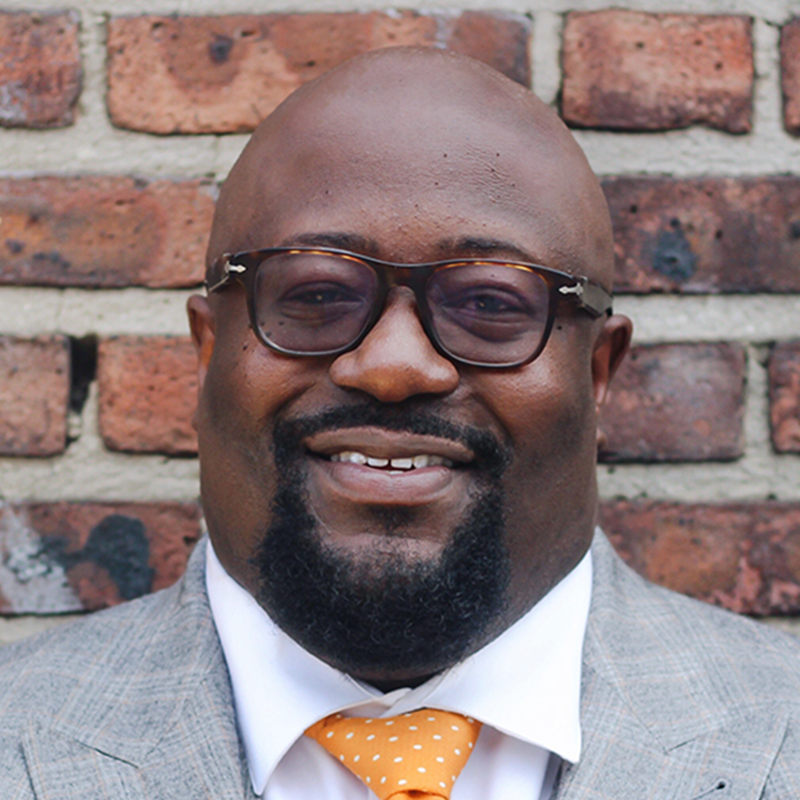 Eric Mason is the founding and lead pastor of Epiphany Fellowship in Philadelphia, Pennsylvania. He is also the founder and president of Thriving, an urban resource organization committed to developing leaders for ministry in the urban context. Eric has authored several books, including Woke Church: An Urgent Call for Christians in America to Confront Racism and Injustice and Manhood Restored: How the Gospel Makes Men Whole. He is married to Yvette, and they have four children. You can follow him on Twitter.